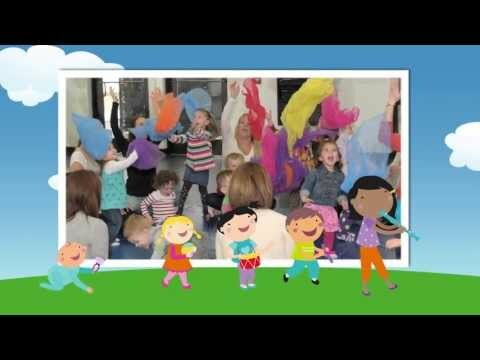 Get ready to sing, play, and move with your little one in this high-energy music class designed to be just right for children who are one or young twos. This new Kindermusik curriculum focuses on your child’s beginning movement, helping to build the muscles your baby needs to walk, and vocal development, helping to nurture your child’s speaking and singing voice. With a mix of both parent-child joint activities and child-focused activities, you’ll be able to join right in on all the singing and dancing while also getting the chance to observe how your older baby or toddler learns on her own. 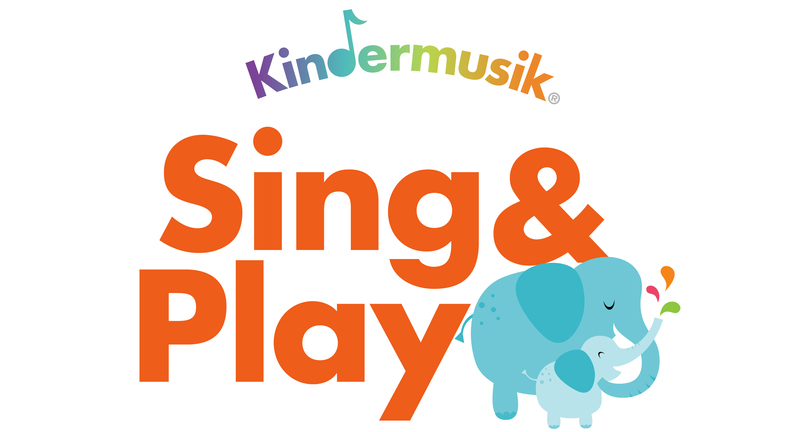 Embark on Kindermusik’s fun new exploration of singing, swaying, laughing, and playing through Sing & Play, a just-right mix of early-childhood vocal play and language development, together time, and music and movement activities!